The uniqueness of each person is reflected in the uniqueness of his or her home. Some of us like antique style, some of us want the latest pieces of modern and futuristic furniture, others dream of a mountain cabin or country farm and use those dream places as an inspiration to decorate their homes. Some of us live in small places; in high-rise buildings while others chose a house in the suburbs. It does not matter how small or big is your place, nor what type of furniture you have, dust will always build up if you let it to. 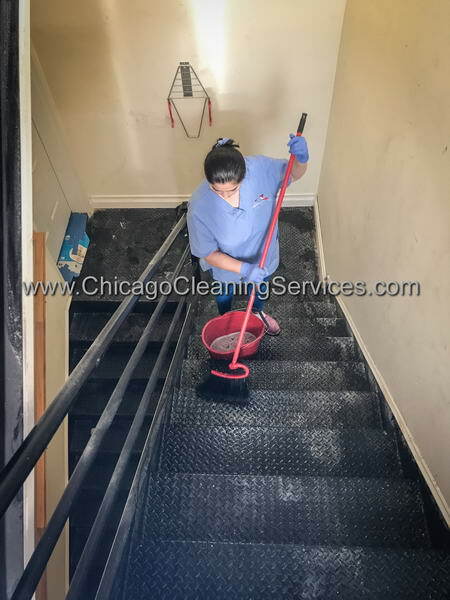 Each house needs regular cleaning and when this is not done for several weeks, everything gets really messy and it’s time for a big cleaning session. 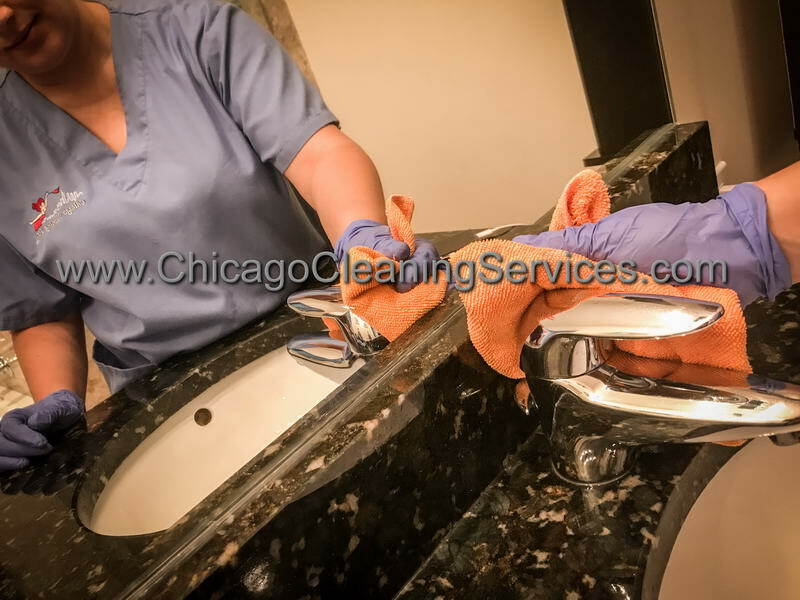 Or deep cleaning as we call it. 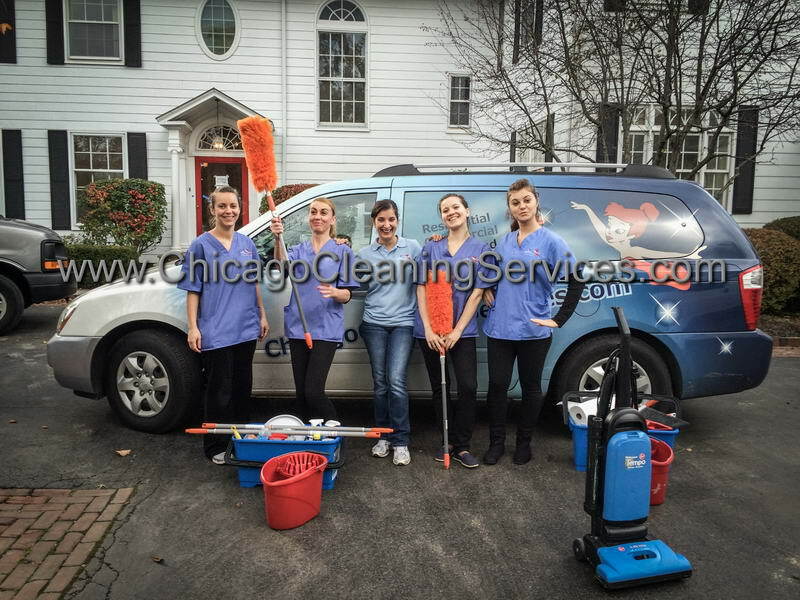 This type of service is a specialty of Chicago Cleaning Services and it provides a more detail oriented cleaning than all other cleaning services we have available. 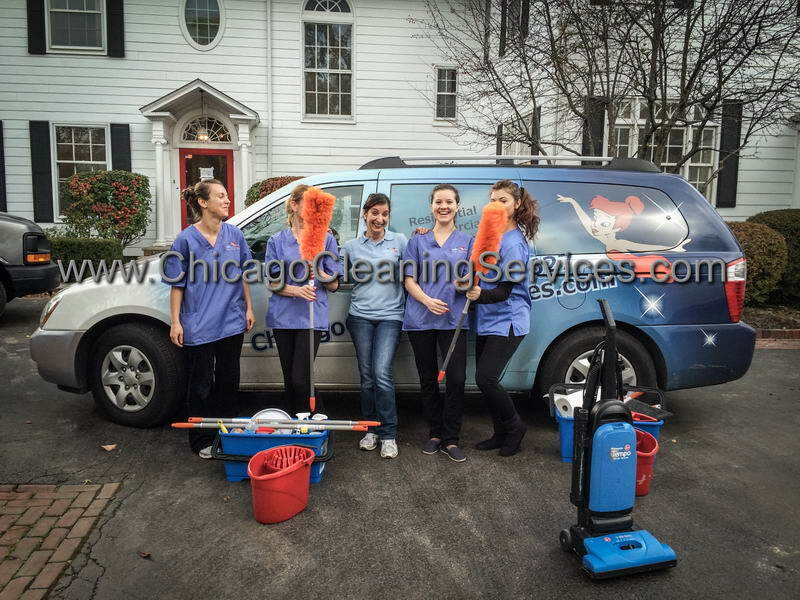 We will be moving everything out of the way, wash every inch of the house, dust and wipe all furniture, wash all curtains, clean windows and then put them back, so by the time we finish everything will be in the right place but only much more cleaner than they were before. 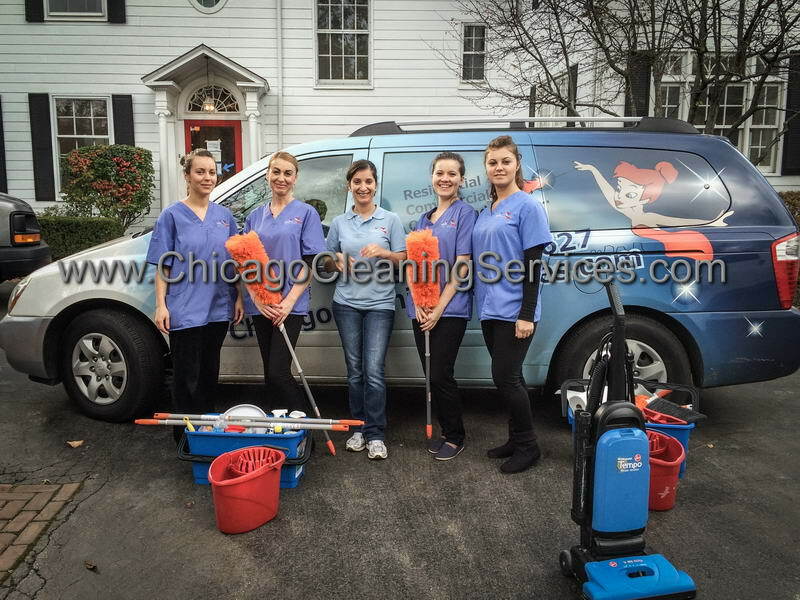 Even if you do the standard cleaning once a week, your house needs a more detailed cleaning every couple of months. 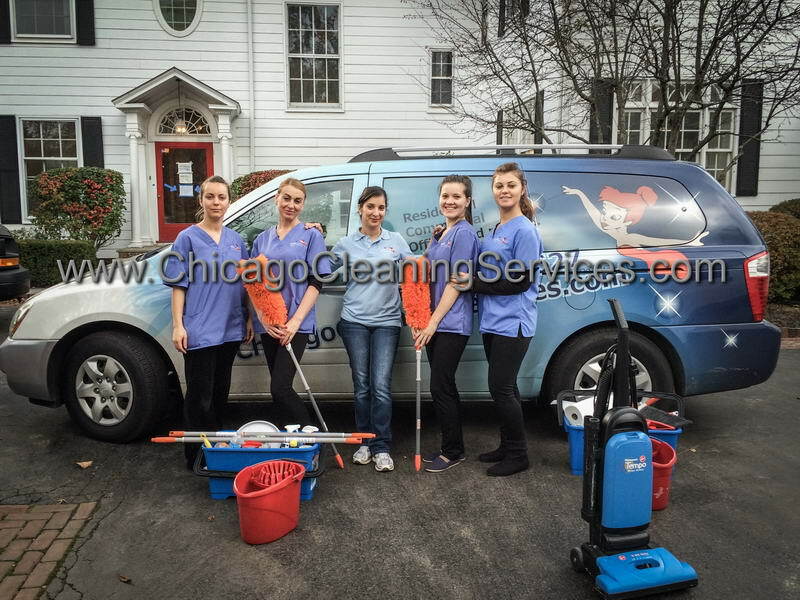 If you haven’t had your house cleaned in a long time, it needs a deep clean. 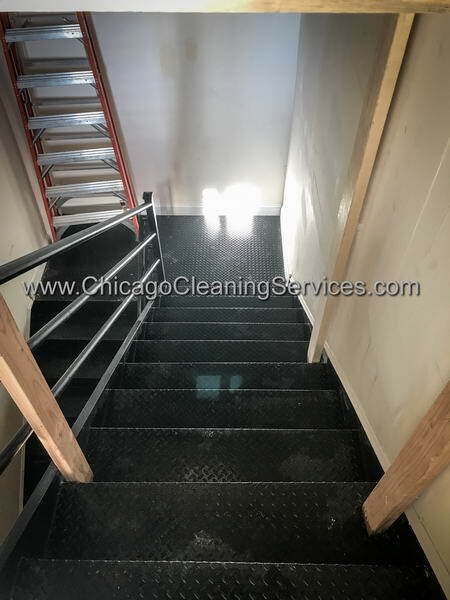 Our cleaning services include washing, sanitizing, dusting, cleaning under furniture, vacuuming, and detail cleaning of the entire house, from the first step of the front door, to the last one in the attic. 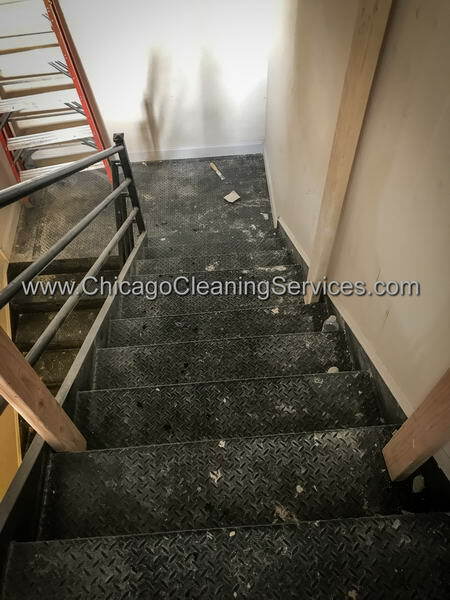 When we finish the job and you come back home, you will have the impression you are in a different house! 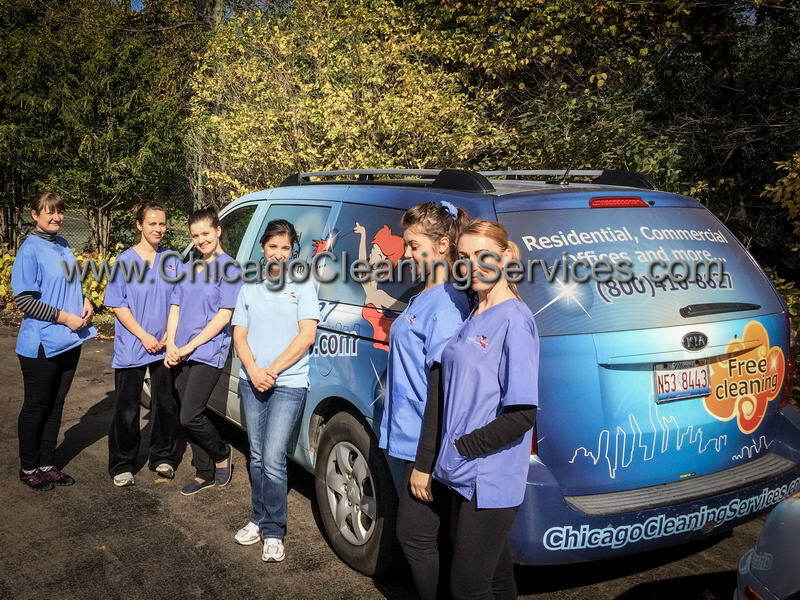 Each house is different, each persons needs are different, but we make sure that all the cleaning is done properly so you will have a 100% satisfaction. 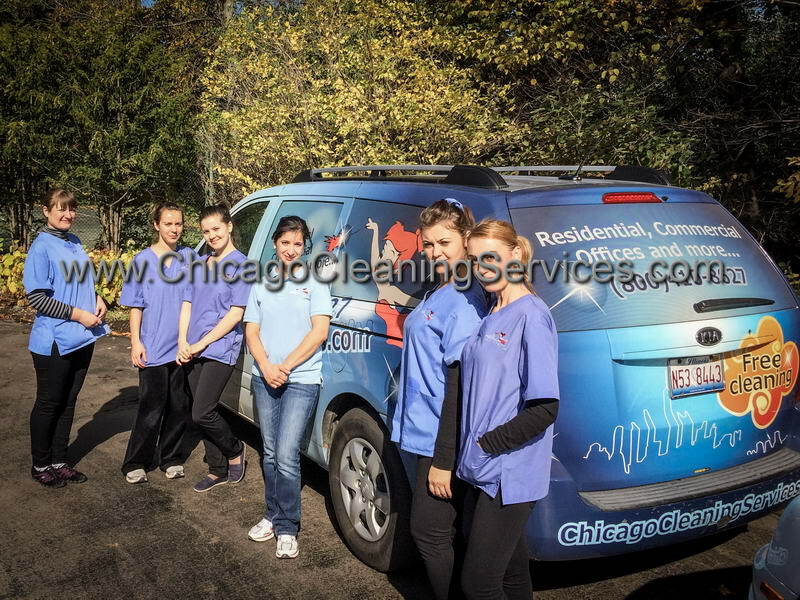 Our staff is well trained and detail oriented so they will not miss a spot in your home that needs to be cleaned. Microwave and stove inside and outside. 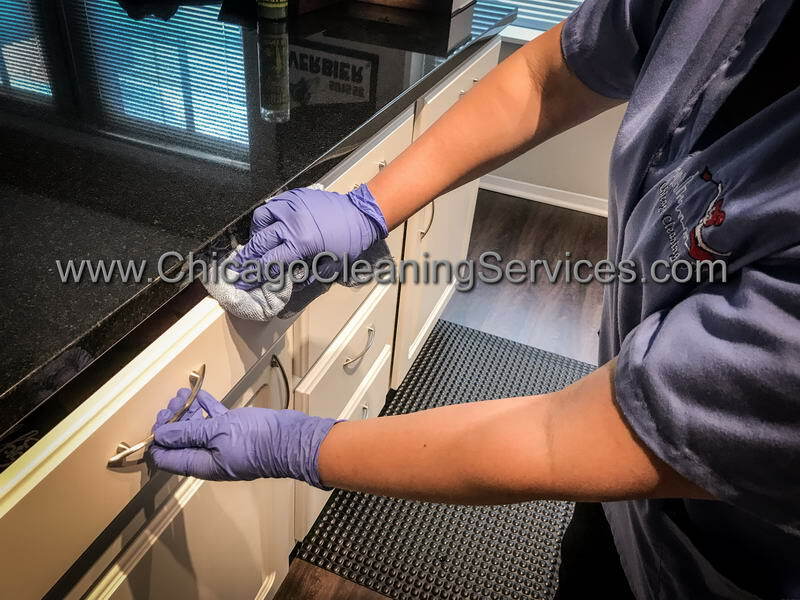 Clean the inside and the outside of the refrigerator. 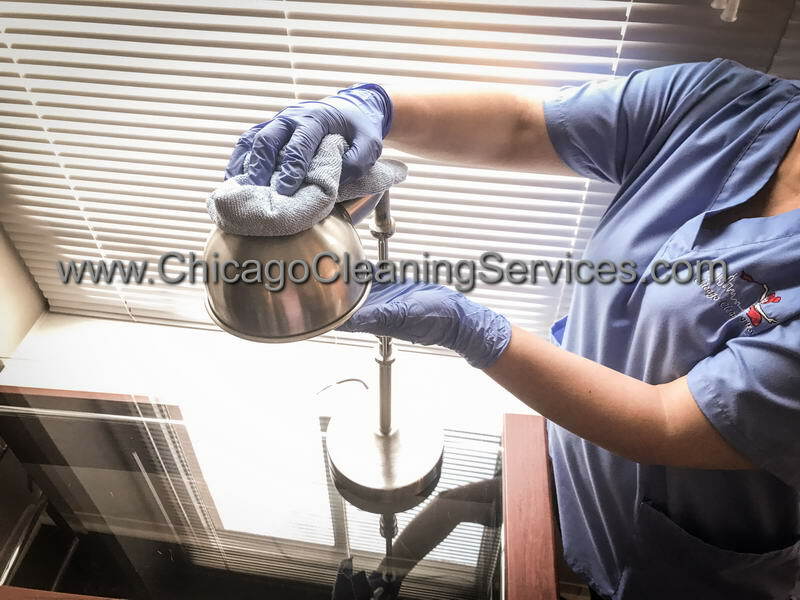 Our staff will give your furniture that new-shine look back by polishing it. 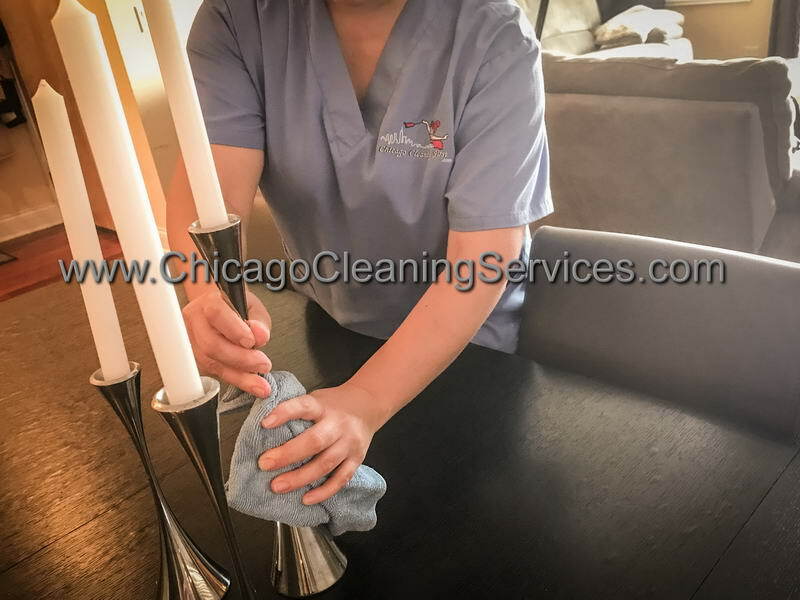 Deep cleaning furniture includes vacuuming your couches and armchairs and also cleaning underneath them by moving them to make sure we clean everywhere. 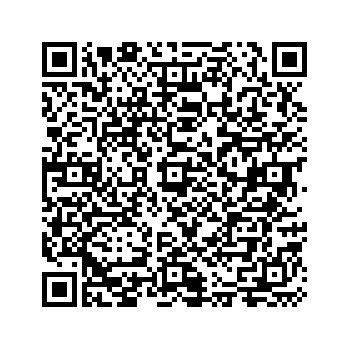 After we finish, your furniture will look like brand new. 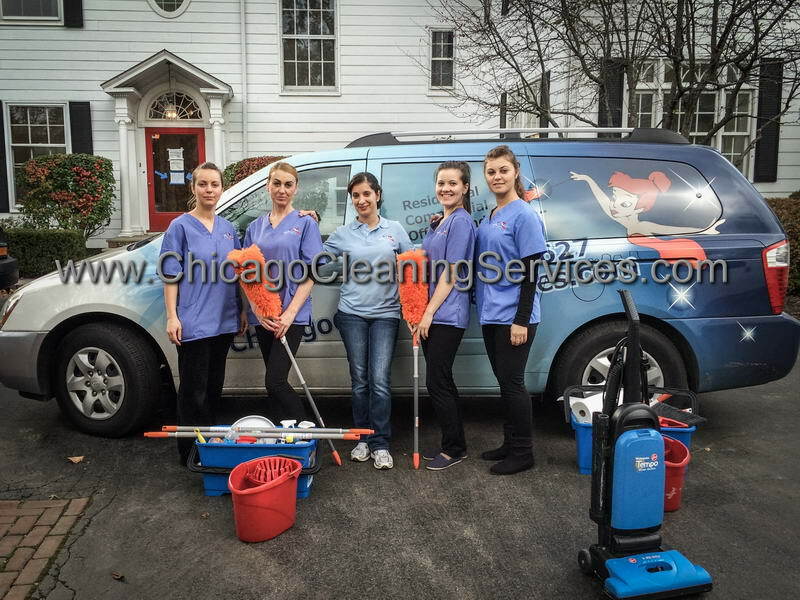 Deep cleaning general areas like your living room, dining room and kids room will benefit of the same attention from our staff. 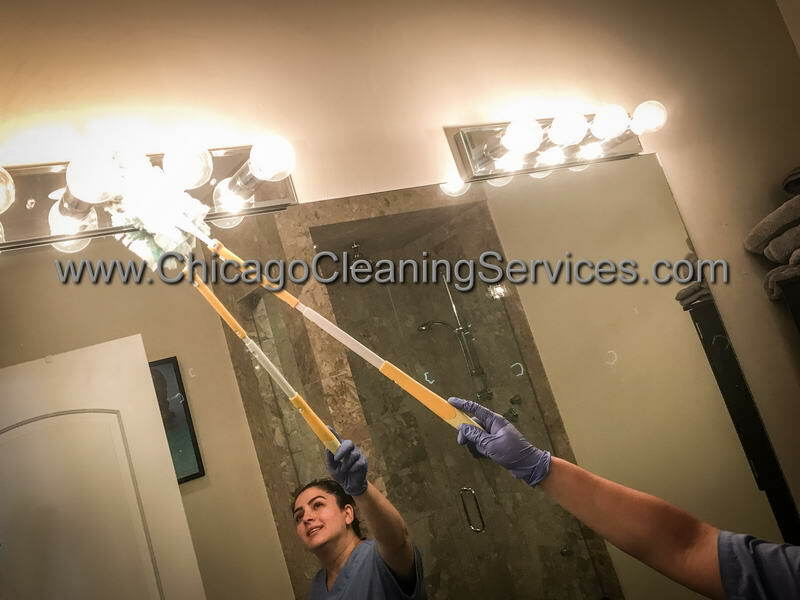 We clean under furniture, dust and polish, put everything in it’s place so that when the job is finished, everything looks organized, smells fresh and looks wonderful. Wood floors vacuumed & mopped.